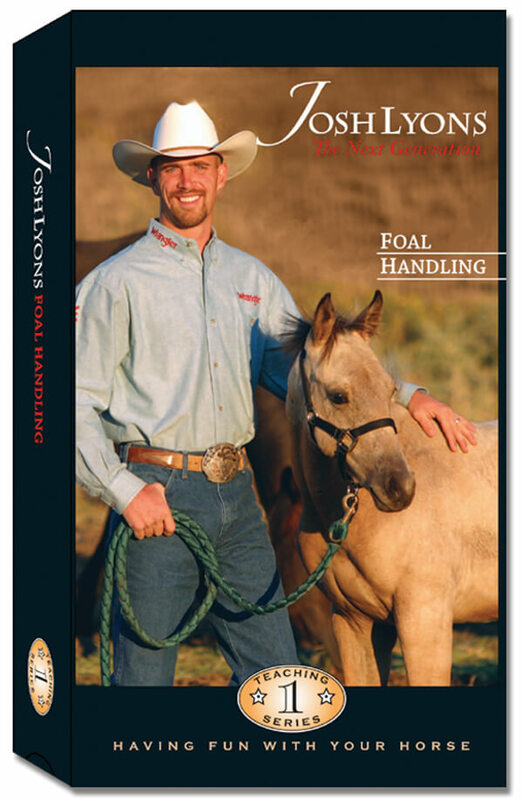 ​First of this teaching series (of 5 videos), Josh Lyons Foal Handling teaches you the foundation that builds a horse for life. Josh has been conducting clinics and symposiums since the age of sixteen. He has helped thousands of people to over come many problems and acquire training skills. Josh can help you develop the relationship with your horse you've always wanted!